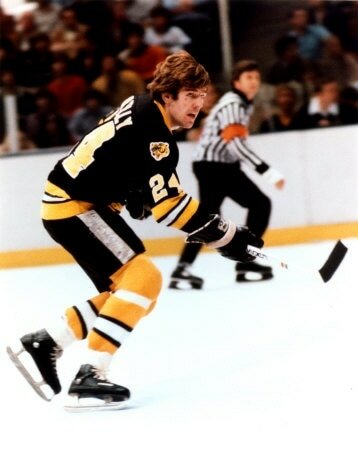 Meet Bruins Legend Terry O'Reilly! Retired Boston Bruins legend Terry O'Reilly visited Our Neighbors' Table on Saturday, February 11! Thank you to everyone who came out. Together you raised enough to put 500 more meals on the table! 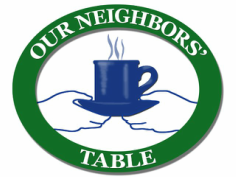 This event has passed, but you can still support programs at Our Neighbors' Table!